Mark McDaniel and Henry Roediger have spent 80 years of combined research on memory and learning. They concluded that it makes no sense, by the way, most students study! McDaniel and Roediger are psychologists of University of Washington in St. Louis. According to them, re-reading textbooks and notes is a terrible way of learning. They opine, active learning strategies are more effective such as, diagramming, flashcards and quizzing. The following are the 8 key tips McDaniel shared with the teachers and students from his body of research. 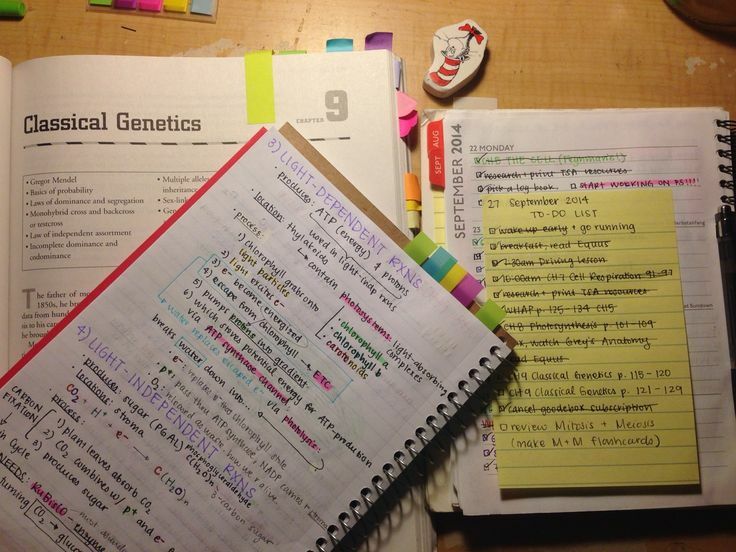 While studying, majority of students are found to re-read their assignments and notes. This is known as their number one go-to strategy. But repetitive recycling of information is not a good way to better learning or to create permanent memories. Students who read a text chapter once did better than the students who read them repeatedly. On our first reading, we extract a lot of understanding. But when we do it for the second time we always keep convincing ourselves that ‘I know it, I know it’. Hence, we are not picking anything more out of it or processing it deeply.